This is the Hollyhock House - Frank Lloyd Wright! A beautiful venue from my favorite Architect. The house itself is in a state of renovation and I can't wait till it's open again!!! The park itself is large. Several event are held here yearly. They also have a learning / art center. The land and buildings were donated to the City of Los Angeles by Mrs. Barnsdall. They have a weekly Farmer's Market that is worth checking out on Wednesday's, Free Family Art Workshops on Sunday's & Friday night Wine Tastings begin this month I believe. I've been to a few events here including touring the Art Museum itself. Parking is free and there's plenty. You can choose to park at the bottom (be advised there are homeless who sleep on the grass below) or you can drive all the way to the top and park on the sides of the roadway. Summer is here and so are the bees, if you let them "bee" they will reciprocate. 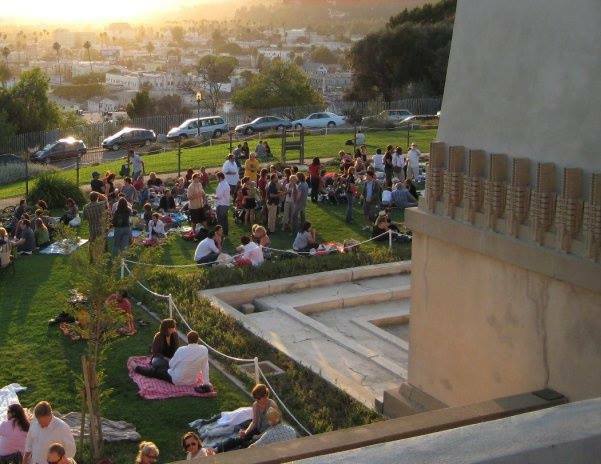 Barnsdall Art Park sits on 11 acres in the Los Feliz/Hollywood area. The site was deeded to the city of Los Angeles in 1927 as a cultural art center. 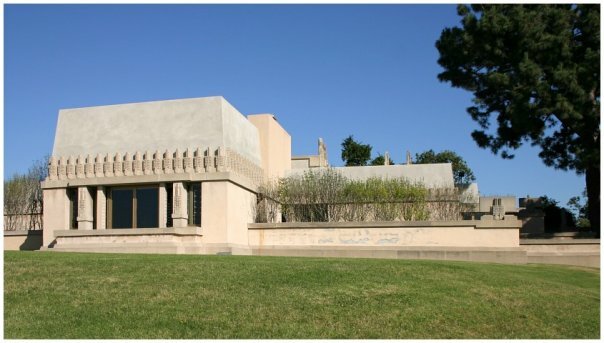 Today, it is home to the Frank Lloyd Wright-designed Hollyhock House, the Los Angeles Municipal Art Gallery, Barnsdall Art Center, Junior Art Center, and Barnsdall Gallery Theatre. 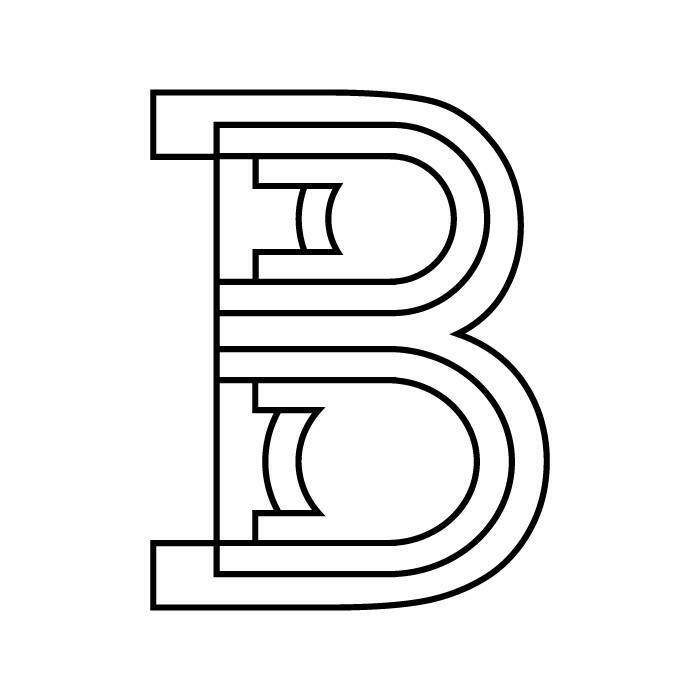 Barnsdall Art Park is operated jointly by the City of Los Angeles’ Recreation and Parks Department, the Department of Cultural Affairs, and the Department of General Services.